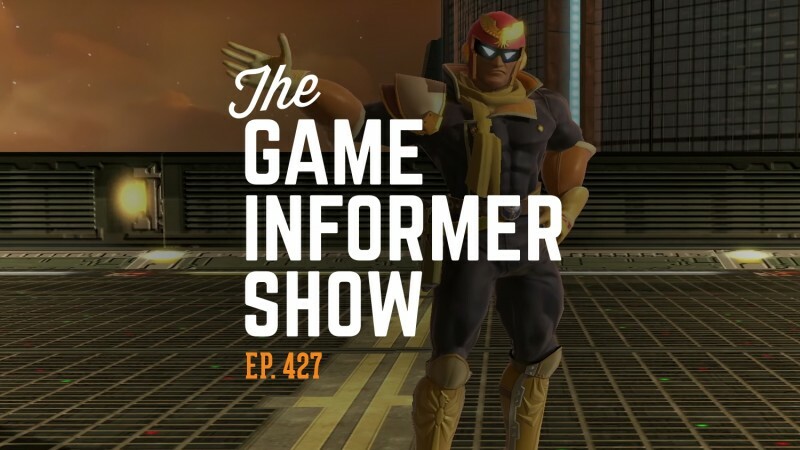 Welcome to The Game Informer Show! Ben Hanson, Kyle Hilliard, and Jeff Cork share their thoughts on Super Smash Bros. Ultimate for the Nintendo Switch and Beat Saber for the PS4. Then Jeff Marchiafava joins the show to talk about Avalanche’s Just Cause 4 and the XCOM-like Mutant Year Zero. Matt Bertz and Imran Khan also join the podcast to talk about Epic using Fortnite’s popularity to help launch a competitor to Steam. After some really fun community emails, we’re joined by Capybara’s Kris Piotrowski to talk about what it’s like on the inside of Below’s development. You can watch the video below, subscribe and listen to the audio on iTunes or Google Play, listen to episode 427 on SoundCloud, or download the MP3 by clicking here. Also, be sure to send your questions to podcast@gameinformer.com for a chance to have them answered on the show.